This entry was posted on July 20, 2015, in Verse of the Day and tagged belief, believe, bible, bible scripture, bible study, bible verse, Body of Christ, Church, church life, church school, daily scripture, faith, first presbyterian church of levittown, following, prayer, prayers, Presbyterian, religious, scripture readings. This entry was posted on April 28, 2015, in Verse of the Day and tagged belief, believe, bible, bible scripture, bible study, bible verse, Body of Christ, Christ, Christianity, church life, daily, daily prayer, daily scripture, daily worship, day, faith, families. 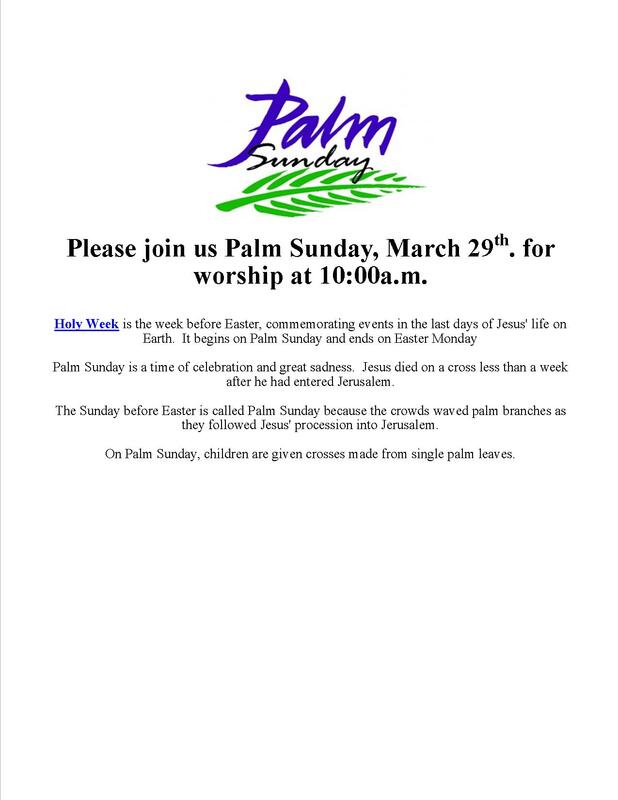 Palm Sunday Worship Service, March 29th. at 10:00 a.m. This entry was posted on March 16, 2015, in Upcoming Events and tagged bible, bible verse, Body of Christ, Christ, church life, church members, congregation, daily prayer, daily worship, easter, holy week, jesus christ, palm sunday. 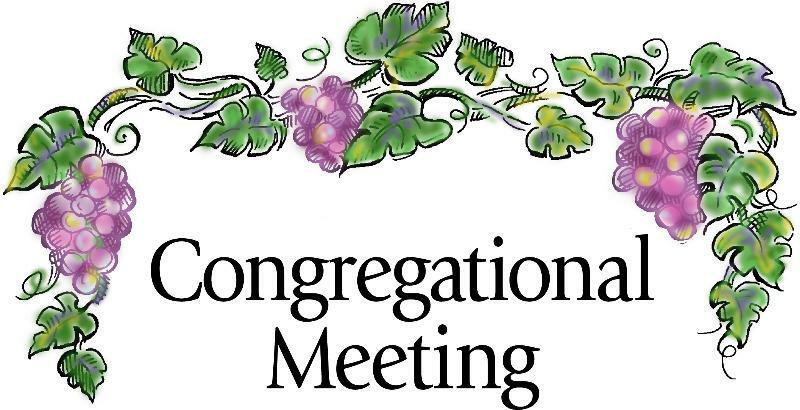 Congregational Meeting, Sunday, January 11th. following worship service. 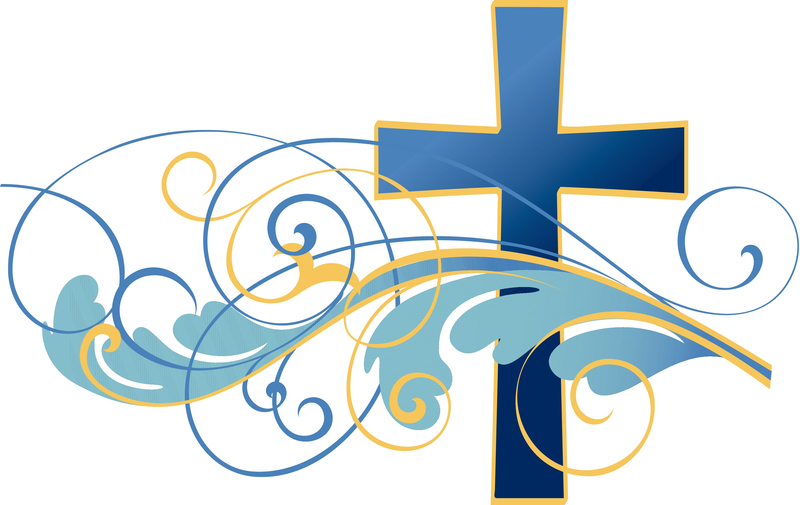 The First Presbyterian Church of Levittown will hold a Congregational Meeting for its members on Sunday, January 11th. following worship service. This entry was posted on December 18, 2014, in Upcoming Events and tagged bible, Body of Christ, Christ, Christianity, Church, church life, church members, congregation, fellowship, members, The First Presbyterian Church Of Levittown. Are you tired, worn out, do you need to take time to slow down, pray, think and smell the roses? Join us for Prayer and Meditation in the Sanctuary. This entry was posted on July 16, 2014, in Upcoming Events and tagged bible, bible study, Body of Christ, Christianity, Church, congregation, daily, daily scripture, fellowship, first presbyterian, first presbyterian church, FPC, friends, jesus christ, meet god and friends here!, prayer, Religion and Spirituality, worship, worship service. This entry was posted on June 10, 2014, in Verse of the Day and tagged bible, bible study, Body of Christ, daily scripture, first presbyterian, FPC, friends, Holy Spirit, Levittown, religion, Religion and Spirituality, religious, scripture, verse, verse of the day.